I have upgrade your theme but now I don't see how it is possible manage theme, block. I usually create and delete page and block. Now I cannot see how I can delete page and block. Moreover I cannot see how I can import page and blocks from external file not in library. Tnx for your kindly support. Can you provide us your site url so we can take a closer look. For the mean time, you could try testing for a plugin conflict. You can do this by deactivating all third party plugins, and seeing if the problem remains. If it's fixed, you'll know a plugin caused the problem, and you can narrow down which one by reactivating them one at a time. It seems not any conflict with ext plugin. Pls, can you tell me how i can insert a block/page from external file? Or can I can save my page in an external file? Importing a block on the newer version of X works just as before on the old one. If you are facing any issues, please provide us your wp admin credentials and provide a step by step on how can we replicate the issue. 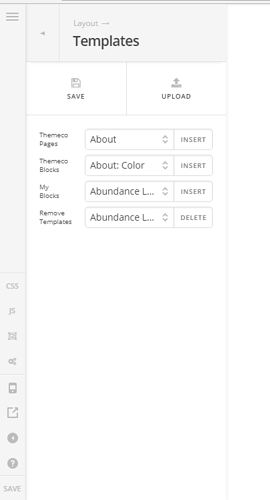 Saving and loading a template is a bit different. The first step is the same. When you save, you now have the option to select sections. 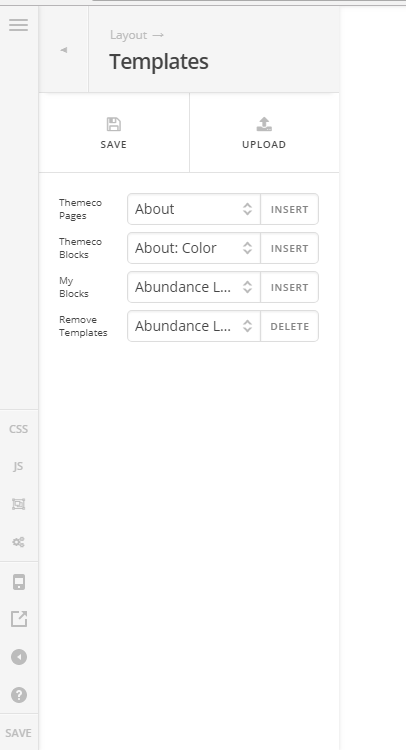 Selecting all sections (default) is essentially saving a page template. 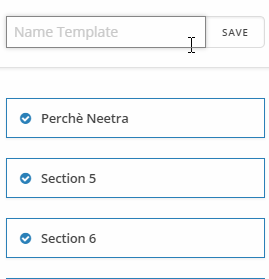 Selecting specific sections only is saving a block template. When it comes to loading, clicking the Insert button will insert the "page" template after the last section of your content if it already exist. 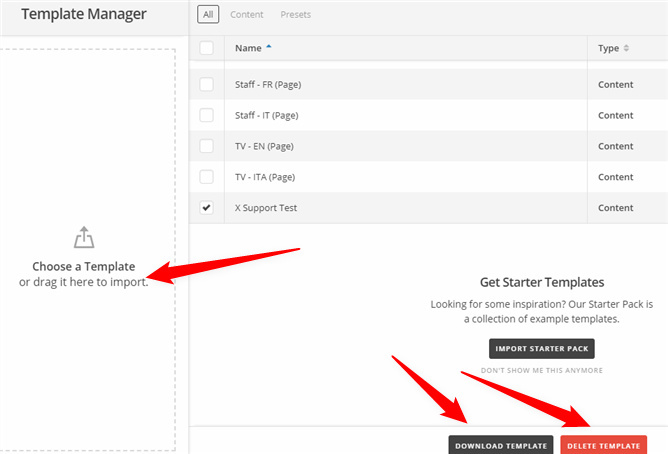 For downloading, deleting and importing a template, you need to go to X > Templates to do those. For more details, please see our Template Manager article. I see "import starter pack" button. is it working or not yet? What do you mean nothing accours? 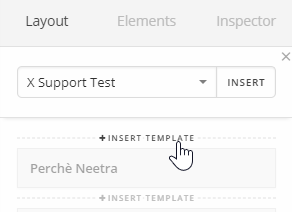 I've tested it and it did import the starter (demo) templates. sorry but the problem is mine. I have changing browser and now it works properly. I was using Chrome but now with FireFox everything is ok. Thanks for letting us know that it is now working for you.